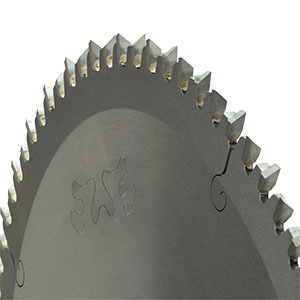 Wealden have launched a new range of circular sawblades called CleanCut40©. This new range of finishing blades features an ATB40 tooth profile (40° alternate bevel) which gives the best results possible without a scoring blade, when cutting MFC and veneered boards etc. The 5° hook angle ensures these blades are suitable for cross cutting and mitre cutting in solid timber, plywood, chipboard, MDF, MFC, glue laminate boards and veneered boards.